We've researched the costs of fine art prints, not posters. Here's the breakdown of some top printing companies, with Art Impact at the end, offering artists lower rates to help you get started in the business of leveraging your artwork. Our mission is to nurture humanity through art, by empowering artists. We help artists promote, exhibit and sell more of their work. As a non-profit, we just want to offer our members and associates inexpensive pricing, making it more feasible to get quality Giclées on a consistent basis. We need your help, though, to keep this campaign going. Each artist can purchase $120 worth of Giclées. Thank you for your investment, helping us to keep the printer, Art Impact will print four Giclées of one or more different images on canvas or paper. 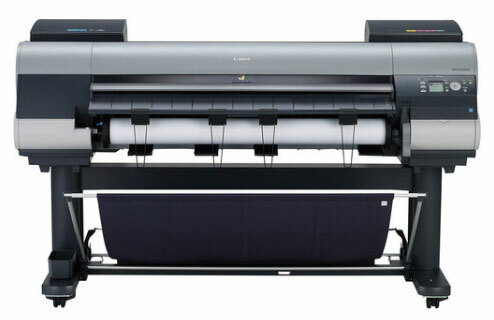 ​If we all pitch in to purchase the printer now, we can make printing Giclées an in-house project. This pre-order arrangement is an introductory price, after which the normal price will be $45 per Giclée. If you have questions, contact Carolyn Goodridge at cgoodridge@artimpactusa.org. Please complete the survey below so we can determine if this is in fact a service you'd like Art Impact to offer.